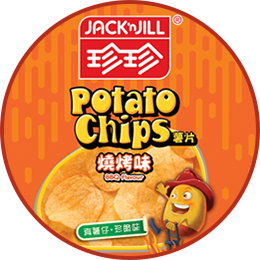 Welcome to the World of Jack ’n Jill, Potato Chips brand of Hong Kong!! 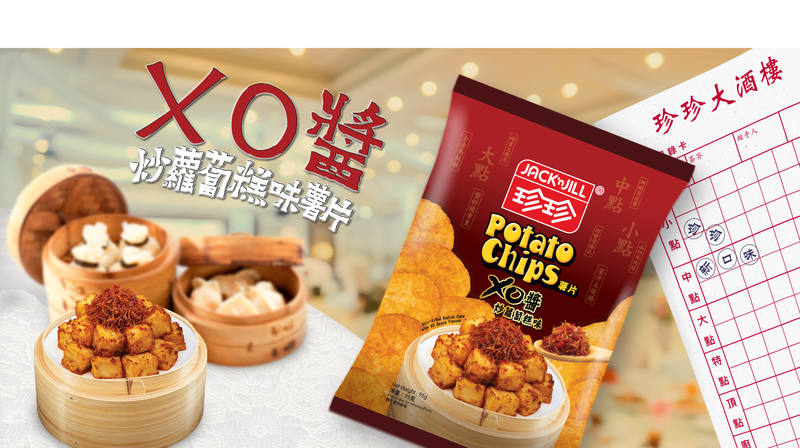 Thank you for your continuous support to Jack ‘n Jill. 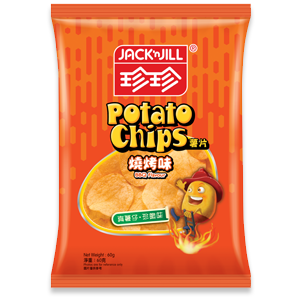 For over 40 years, we have been using only the best quality natural potatoes when crafting potato chips; we also ensure each chip is bursting with real potato excitement! 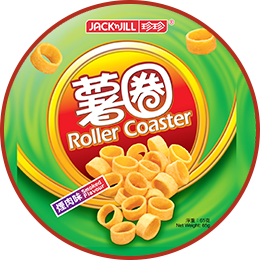 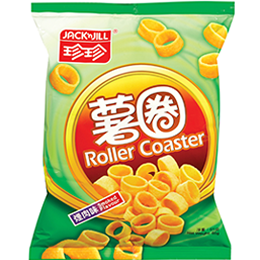 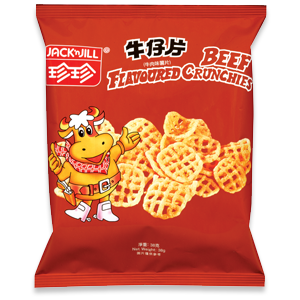 As the iconic potato chips brand in Hong Kong, Jack ‘n Jill snacks products include BBQ Flavour Potato Chips and childhood favourites Beef Crunchies and Roller Coaster Potato Rings. 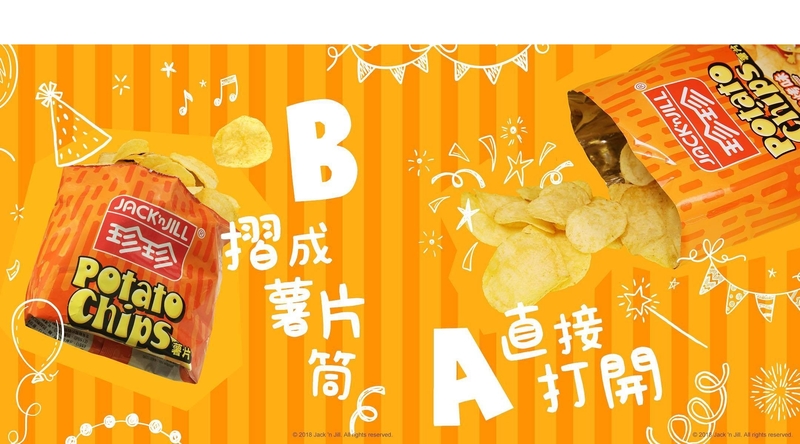 In order to satiate the taste buds of our fans, our fun-loving potato family travels the world in search of yummy flavours and bring to you Lobster Bisque, Salsa Tomato and Roasted Honey Wings Flavour Potato Chips – to name but a few. 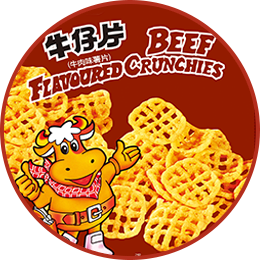 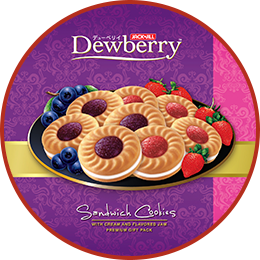 Feel free to browse around to find out more about us!